We found that it has a lot of fake Cube Mugs in the "Hong Kong Mega Show Part 1, 20-23 Oct 2011". We would like to clarify that we didn't sell any Cube Mug in the Hong Kong Mega Show, if you purchase any item similar to our Cube Mug, it may be involved in copyright infringement. 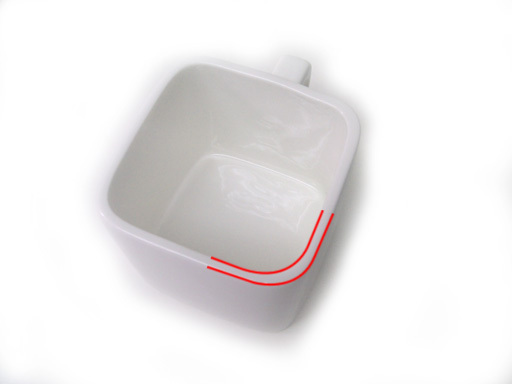 We strongly recommend our customer to purchase from our distributors and pay attention to the below detail in order to distinguish our Cube Mug from the fake items. It has a Cube M logo at the bottom. 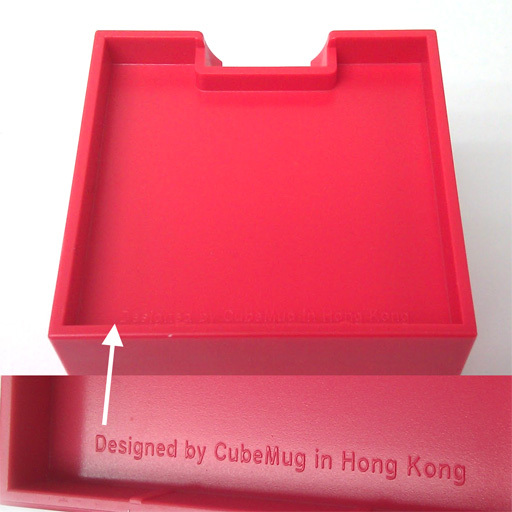 Cube Mug is designed in Hong Kong. 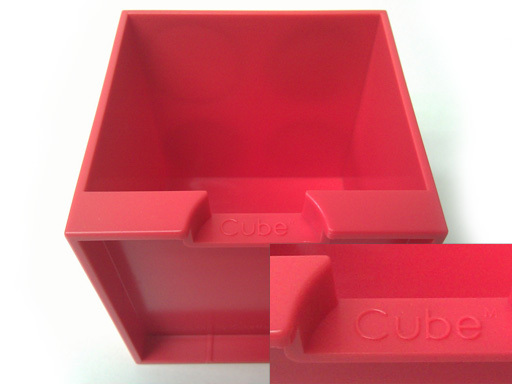 Cube Mug is made with high quality stoneware and the wall thickness is fixed. Consult our distributors in your country to ensure getting a real Cube Mug.